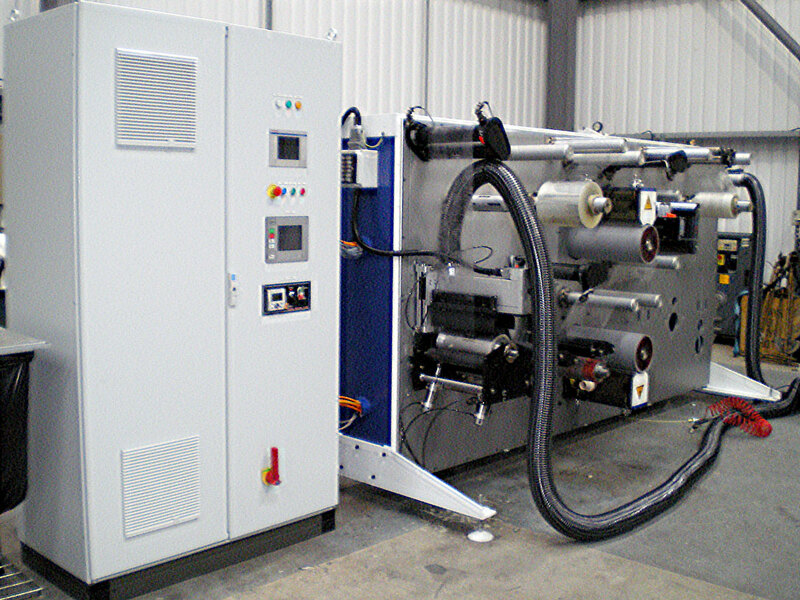 Carbonlite is a leading supplier of reel to reel narrow web coating, laminating and UV embossing machines. We have supplied machines worldwide since 1979, accumulating an extensive knowledge of coating, laminating and embossing processes which are available to our users. Machines can be supplied for in air and in vaccum web coating products providing unique process capabilities for our users. Our machines are completely modular so that they can be easily customized to suit our users’ specifications. The modular design also means that the machines can be reconfigured or extended to cope with our users’ future requirements.